Last time, I talked about my favorite obscure females in video games. And I like to think of myself like them: pretty unique yet not really that popular. But if there is one trait that people around me think when they see me, they think I’m a super avid gamer. They see the PS3 in my room and the row of video games CDs stacked neatly to the side. They see me play a wide berth of games from PlayStation Home to Grand Theft Auto Online to Street Fighter IV. Because of this, my friends on Facebook always complain about why I don’t help them with their farm in Farmville. Or help them with their Candy Crush thingie. Or give them tips on how to get better at Flappy Bird. They’re baffled by it; since I love video games, why don’t I help them? You mean I’m not supposed to kill the bunnies? The answer is simple really: I don’t like those kinds of games. I never really found casual games that interesting or something that would hold my attention for more than a couple of hours. Sure, I have tried playing them. But, after playing them for a while, I never really had the urge to come back to those kinds of games and play another round or play “just one more level” of Plants vs. Zombies. 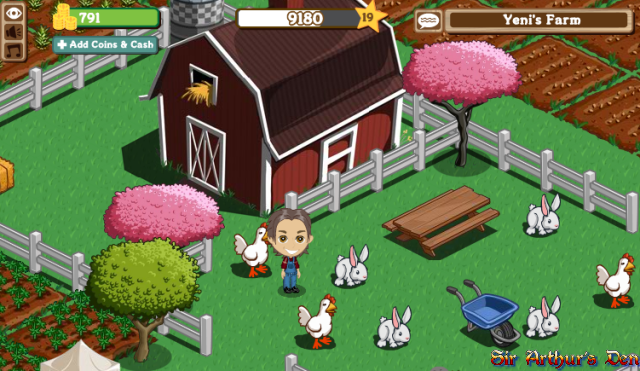 I shudder to think of the state of my Farmville looks like now. For me, I don’t have a reason to play casual games. Correct me if I’m wrong but most of them have you doing the same thing over and over again. But that can be said for other games, right? In Street Fighter, you fight until you win or lose. In Grand Theft Auto, you drive around and shoot people. But there is a lot of variety on how to accomplish your task with non-casual games! With casual games, I feel like I’m chained down to using a single strategy. If you just follow a certain pattern, you’ll keep on playing over and over again. Let me give you a real-world example. A few weeks ago, my friends were all playing Flappy Bird. They would get all frustrated that they couldn’t get passed their high score of 9 and such. So, they turned to me for advice because they thought I would have been playing it for ages; I hadn’t. Still, not wanting to feel left out, I downloaded the game on my phone and played it for a few hours. I got a high score of 23. When I told them I got that score, they became sort of angry at me since I was keeping “valuable secrets” from them on how to get good at the game. And, even though I explained to them that I just got one extremely good run (and a lot of luck since the holes were just aligned with each other), they didn’t believe me. But the important thing was I got bored with the game. I know there is no ending to this game. 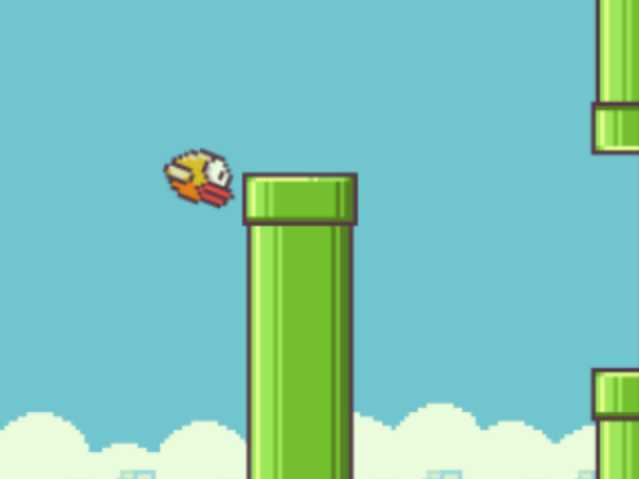 That bird is doomed to flap his wings through that maze of pipes until the end of eternity. So, what was the point? To get a high score? I already did! So, what else? Become the best in the world? I’m not interested in that. I guess the big problem I have with casual games is that there’s no end. There’s no satisfying ending like in The Last of Us. There’s no interesting things to keep me involved like watching Trevor go ballistic in Grand Theft Auto V. Casual games just seem so pointless to me. Maybe there is a casual game that’ll make me want to keep on playing from hours on end. But I just never found it yet. So, excuse me, I’ll be going back on PlayStation Home. I don’t care if there isn’t any “gameplay” there; the people there are far more interesting than a flapping bird. Speaking of which, I’ll be talking about my return to PlayStation Home extensively starting next week! You can call it a “homecoming.” Get it? What are the casual games that kept you playing for hours on end? Let me know in the comments section below! ← Guardians of the Galaxy has a trailer! And here it is!